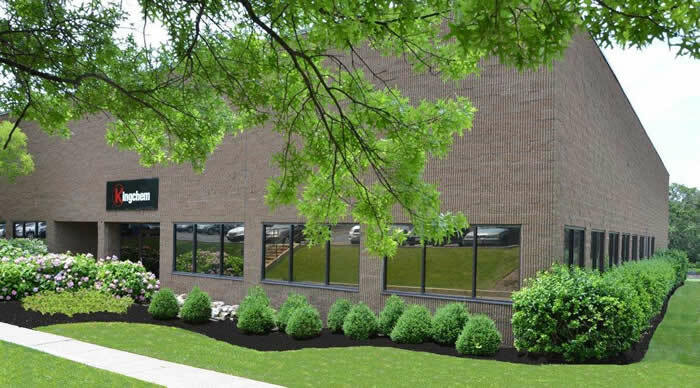 Kingchem’s Allendale offices are the commercial headquarters of the Kingchem family of companies. They are located in New Jersey, the global epicenter of the pharmaceutical industry. Kingchem Life Science LLC is a wholly owned, U.S. subsidiary of the Kingchem Liaoning Chemical Co. Its mission includes the commercial and logistics administration of Kingchem’s in-house manufactured products. It is actively engaged in the Pharmaceutical, Agrochemical, Fine & Specialty Chemical industries. The company offers core technologies in fluorination, halogenation, photochlorination, phosgenation and organometallic reactions with wide-ranging chemical capabilities enabling the large scale production of complex organic compounds. Kingchem LLC, a sister company, is also actively engaged in the Pharmaceutical, Agrochemical, Fine & Specialty Chemical and Nutraceutical industries, but as the representative of Kingchem’s third-party distribution business. Centrally located in the Xujiahui district in the heart of Shanghai, our Kingchem offices within the Shanghai Industrial Investment Building perform critical commercial services and a business development role for Kingchem and our customers. Located nearby Kingchem’s R&D facility in Dalian, Kingchem’s import, export and distribution company in Dalian has its own import and export license and provides logistical and import/export services for Kingchem customers and products both within and outside China. 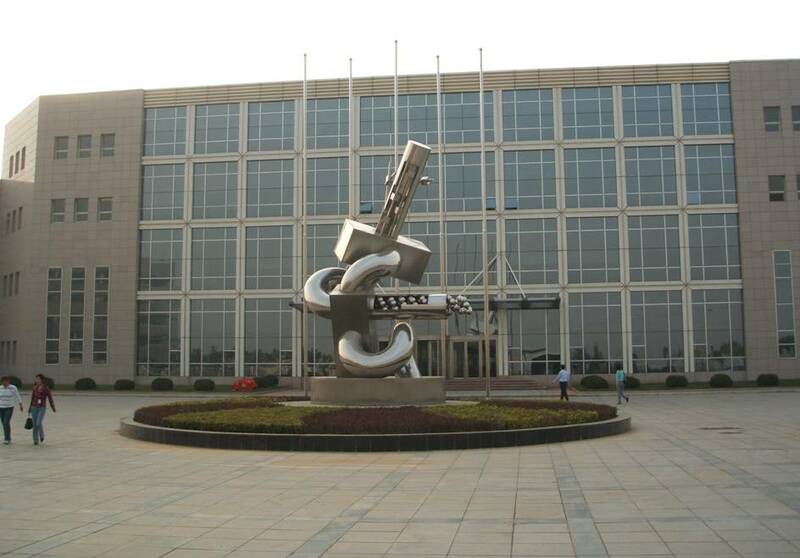 It also serves as a freight forwarding service for customers who wish to complement their China sourcing initiatives. Note: Please click on the Contact-Us button at the top of this page to email us directly, find our address and telephone information, or submit a product inquiry. We look forward to hearing from you!